Am I looking for a way to a great escape? To laugh, to cry, to be the emotions that weigh me down, but to free me at the same time? To stuff, oppress, or even to compress will not settle the fact that this day is what it is. It is a brilliant day. It is a wonderful day, it is a magnificent day, however this is also a day in which I wrestle and fight. I punch and I stomp. I laugh and I put my glasses on to block my washed out blue eyes from the sun behind the clouds, somewhere up in the sky. It is up there, somewhere, right? I can run my hands through my hair and feel. I can chop vegetables into unrecognizable states, and feel. I can feel objects, but the subjects of sickness, offence against my household, the afflictions on the wounded, or the severity of one’s shame or humiliation pressed against the glass wall of hopelessness, I can but feel, only see, as if a part of a silent picture show in slow motion. July 24th will forever be a date in which time stood still for a brief moment, yet also for a lifetime. I am in awe of such stillness, a breathless moment in which my heart stopped for a moment, the air disappeared, and sound, all around became absent. A place to escape, there was none. A place to hide, there is none. This is real life. I must continue to stare at this through the rear view mirror. For it follows me constantly. It does its business around me, but it will not do it in me. Enough is enough. Bad news will not take me down into the currents of despair and impossibility, to the places of no shelter or provision. For I will not dwell in a domain like this. Though I can’t escape the nay-sayers in my path, I can escape their words on my life. And that is what I determine to do, with my hands blood stained from the jagged rocks of their words and labels. My knees bruised, and my legs scraped as I hike up the God mountain from where my help comes, to soothe and caress, to give and to nurture. It is here where I will escape to. My eyes not on what lies before me, but on He who goes before me. To be. To be still. To be angry or to be quiet? To be mad or to be hurt? To be confused, numb, guilty or sad? How about to be so overwhelmed beyond possible human capacity? To be. I feel, but to be is not an option. It is as if I were on a see-saw. One side is my emotional crisis of bad news, the lingering of the bad report sits…heavy, hopeless and whispers doom. But across is the other side. The side that says impossible possibilities and faith can invade the human sphere of the finite makeup. You see, I can’t turn the music up in my head phones loud enough. I can’t do 100 sit-ups or run fast enough to make it go away because there is no going away from this. It is here and it is real. To be stunned and faced with the mass of uncertainty is not a safe place for me. This is not my comfort zone. I feel exposed, vulnerable, and naked. My only hope is not of man’s ability, but in the One who gives man the capability. The capability to believe where there is no belief. The capability to stand unshakeable when the storm that hits is stronger than human strength itself. To be in denial, fantasy, or disbelief is just not in the cards, but to give thanks over and over again is all I can do. To be thankful when thanksgiving should seem out of reach however, it is not, for it is all I know, like the oats in the water. 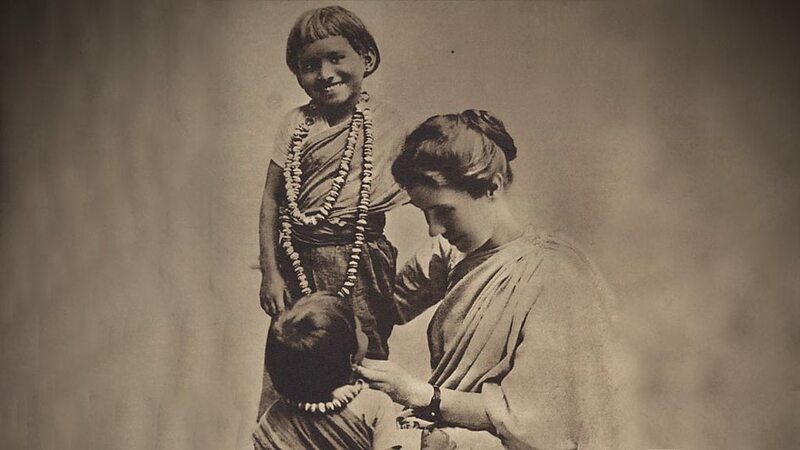 Amy Carmichael once wrote, ‘If I take offence easily; if I am content to continue in cold unfriendliness, though friendship be possible, then I know nothing of Calvary love.’ Offence, an annoyance or resentment brought about by a perceived insult to or disregard for oneself or one’s standards or principles is exactly what it is. It is an annoyance, a wrong doing, causing resentment, indignation, wrath, displeasure, animosity, feelings of bad ill and disgruntlement. However, in the midst of the swollen fires that burn throughout the realms of this little world of troubles and tribulations, there is a deep wound festering in the body of a bruised heartbreak. It was not my intention to be the last straw to break the camel’s back. But I was. A mere flimsy piece of dried out straw, with no thought, no resolve, no compassion or mercy to taint, like the smudged handprints of a child with jelly on their clumsy hands, all over the eye glasses of an unpretentious oversight. My hands have been washed, and my eyes have been cleansed, however my heart beats rather un-rhythmically. A cautioning, a voice of one crying out in the wilderness to prepare a way…I can’t remain stuck in something I have been set free from, if not by man, but by Him, the one who beckons me into the throne room of grace. His mercies endure, His love remains in the darkest fires that burn throughout the driest season, and His presence rests quietly, unshaken, amid the fiercest storm. I am the product of Calvary love, rescued and forgiven, undignified and vulnerable for such a time as this.